Happy New Year! What are you doing this weekend? We have been go, go, go for most of December, and this weekend we are planning to ease into the year. Our plan is to go to Luna's dance class, and then relax the rest of the day. On Sunday we are hosting our friends for pizza and catchup. Hope you have a wonderful first weekend of 2016, and here are this week's favorites. Favorite Quote: And now let us believe in a long year that is given to us, new, untouched, full of things that have never been. 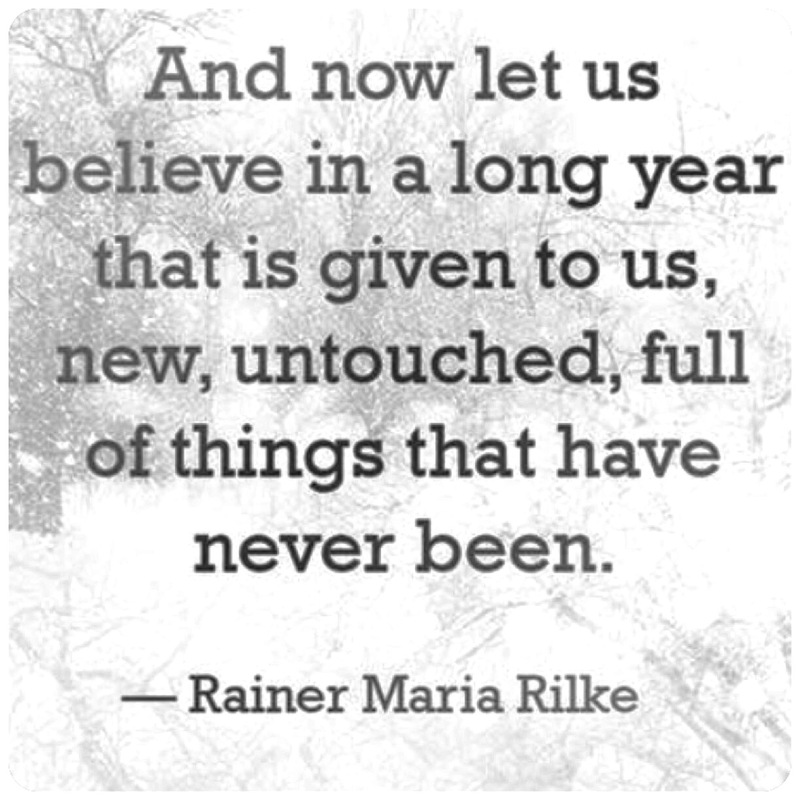 -Rainer Maria Rilke via Oprah.com. Favorite Beauty: Stowaway's makeup concept of using smaller containers is brilliant, and I cannot wait to give them a try. Favorite Sweatshirt: Hug Dealer sweatshirt via Everfitte. This Etsy shop has a lot of cute workout tops and sweatshirts to lounge in. Favorite Exercise: Legs up the wall pose - via Good Relaxation. This has so many benefits, and its super easy! I try to do it everyday, and I will attest it definitely makes me feel more relaxed. 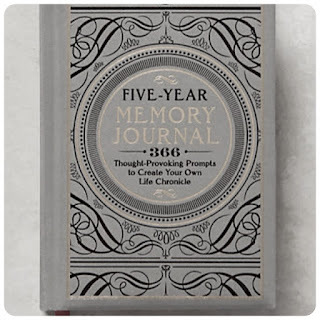 Favorite Journal: Five-Year Memory Journal -via Anthropologie. A great way to start a new year is by starting with a fresh new journal. I find the five year journals to be easier to keep up with. Favorite Home Decor: Disco Ball via Kendra Smoot. Luna and I love ourselves a good dance party, and I think we need to begin 2016 with a disco ball in our breakfast nook. Favorite Song of the Week: Hotline Bling is Luna's favorite song these days, and its hilarious! She knows the name of the song, and will yell at us to put it louder. I may or may not have something to do with her musical affinities. Nice favorites! 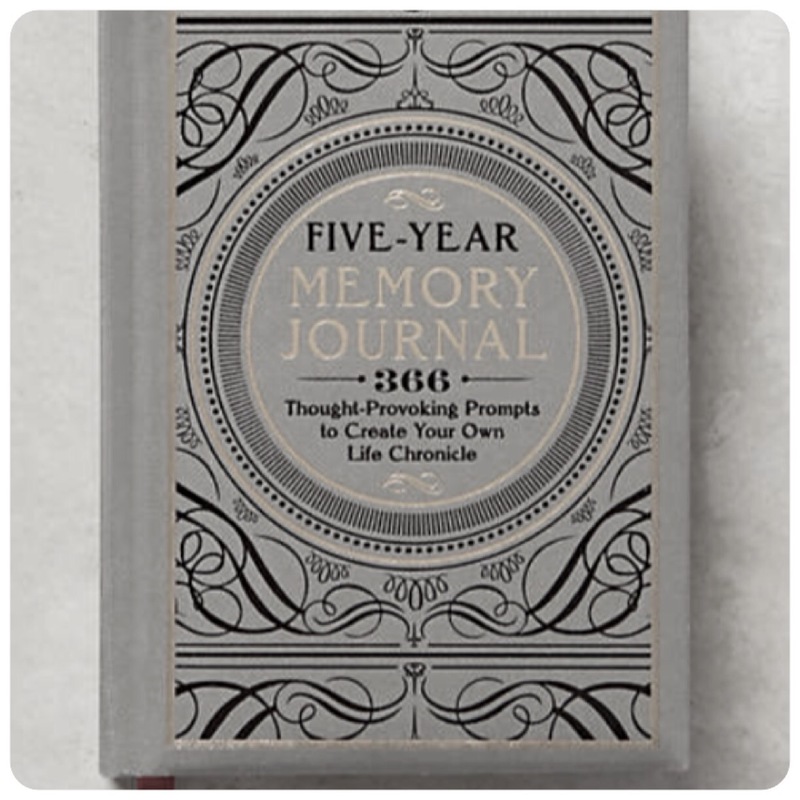 I want to get that 5 year journal! Thanks Virginia! I starting using the journal this week, and I am loving it. Its easy to fill in a few small lines per day.